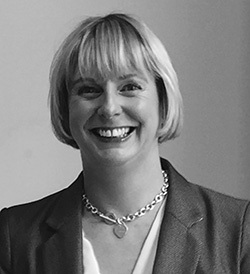 An experienced divorce and family solicitor, Adele’s expertise is also collaborative law. She is a member of Resolution which promotes a non-confrontational approach to family problems. At this very difficult time Adele will provide the emotional and practical support you need and you will find her firm but fair approach helps to move your situation along. Starting the process with us is really easy, completely confidential and pressure free.